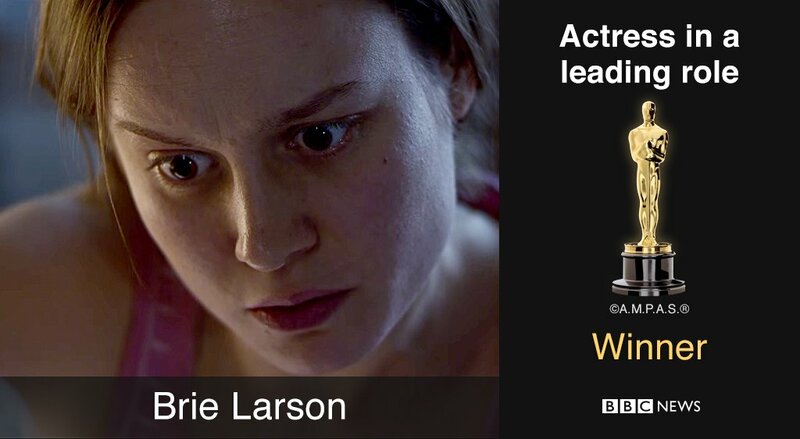 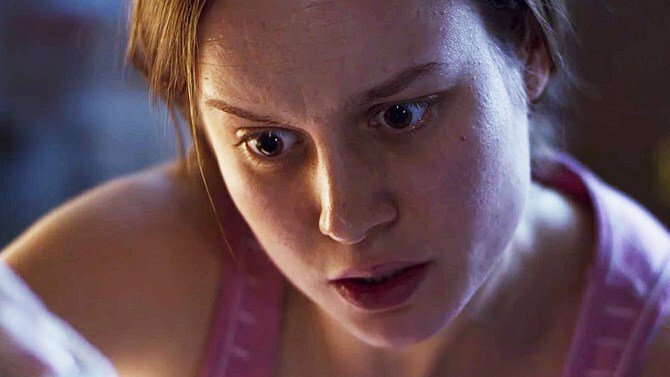 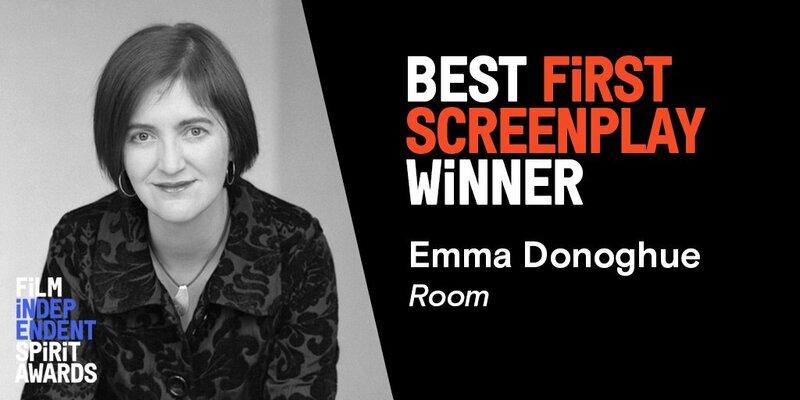 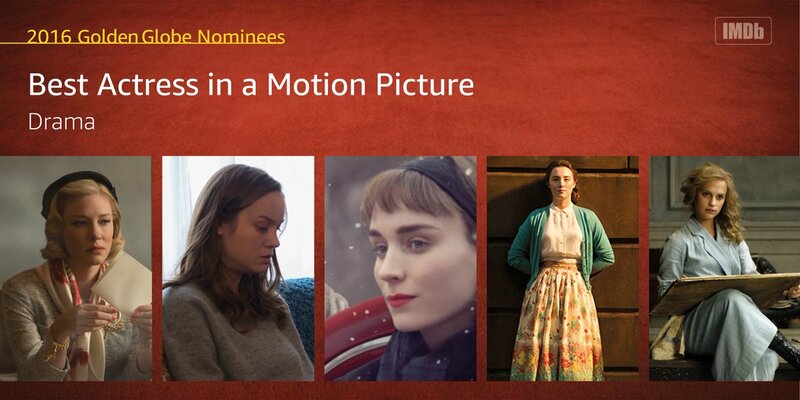 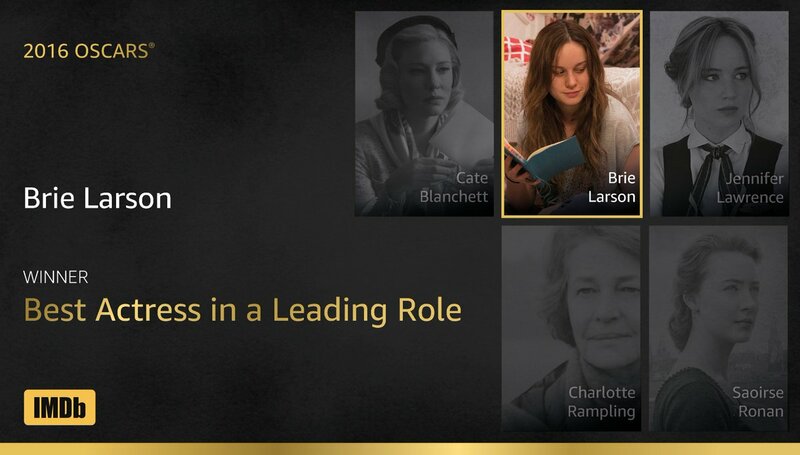 Amazing Oscar winning performance from Brie Larson in #Room on @Channel4 right now. +1 if you missed the start. It is extremely rare for my patients to have a #Room #Air #Oxygen #Concentration of 100% via #Pulse Oximetry & by Radial Artery Blood Gases.